There’s something going on in Thailand. As global players in the mobile telecom industry bombard consumers with messages on speed, coverage and pricing, a Thai company is appealing to consumers’ hearts. It’s not the first. DTAC has just released a new advertisement based on the insight that technology has limits. The schema is something we’re all familiar with: how to calm a crying baby. The ad produced by Y&R is a text book example of transformative communication. The power of this approach is that instead of overtly selling a product, it instead makes the consumer feel a connection to the brand. In this case, that feeling is the power of love. DTAC’s campaign is just the latest in a series ads to come from Thai wireless companies that are all based on the communicative theory of emotion—or appraisal theory. 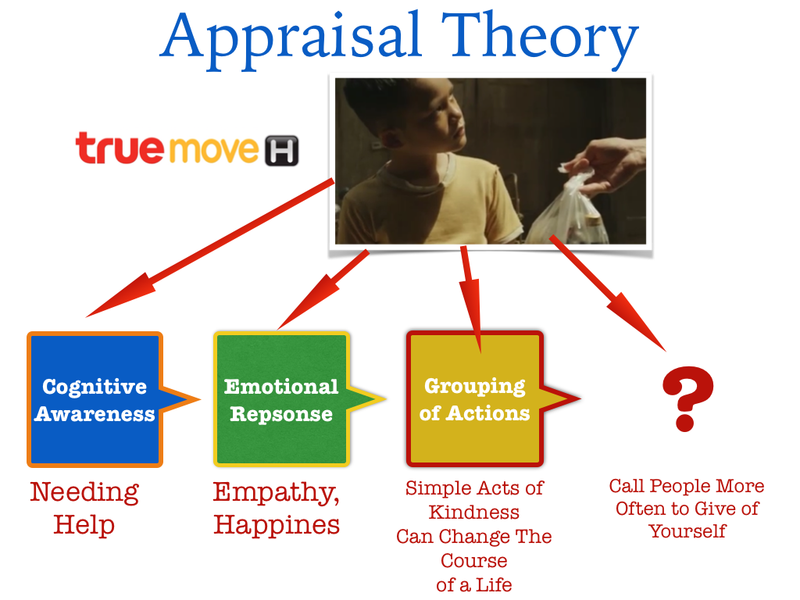 Figure 1 – Applying Appraisal Theory to Truemove-H’s “Giving” advertisement. 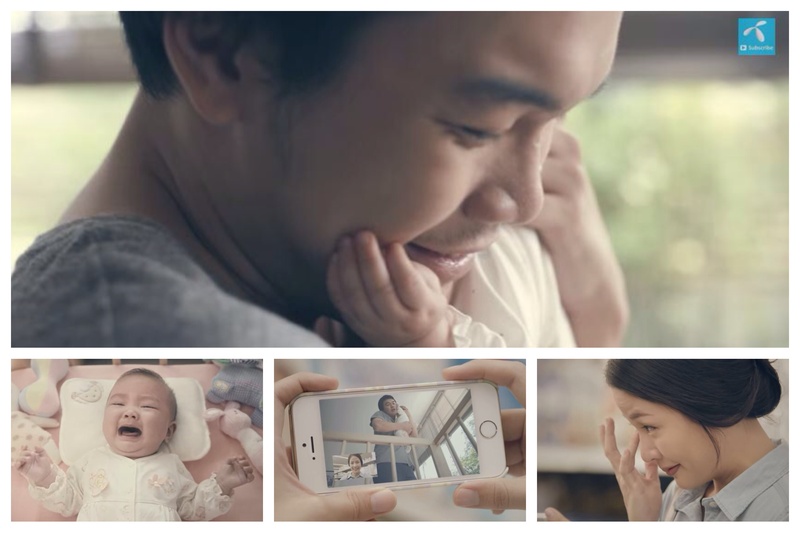 In DTAC’s ad, it shows how technology can’t replace love but it can uniquely connect people in moments of love. The desired action is to use DTAC phones to never miss a loving moment. As for Truemove, its ad demonstrates power of giving and the emotional conclusion to give by communicating through Truemove’s network. Together they are two powerfully transformative and strategic ads from two companies brave enough to be different and stand out in the marketplace. Thanks. Beautiful storytelling. I’m showing in my classes. Thanks, Steve. A lot of great lessons in these spots. Hope all is well!